The iPhone is one of the most popular smartphones at the moment, and it is certainly a must have if you are living the luxury life. But, as you know, iPhone’s are very fragile because they are fully made of glass from the outside. The new iPhone 6+ also has an enlarged screen which means the glass has an even bigger surface which also increases the risk of scratches and cracks in the screen. 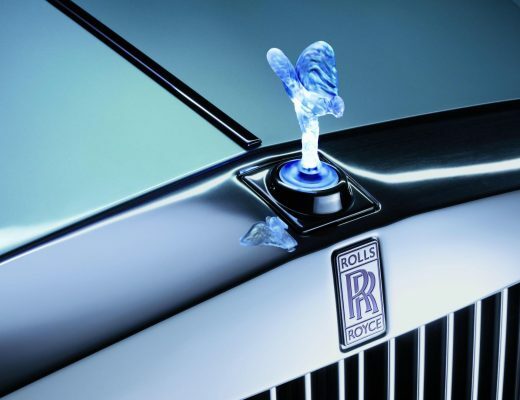 This means that a case isn’t such a bad idea, but as usual, it needs to be from a designer brand! 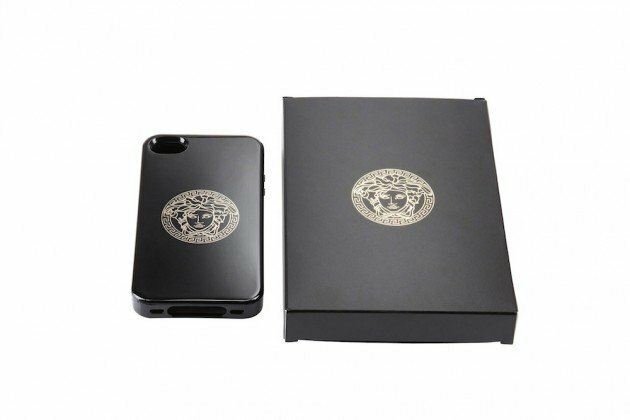 There are several designer brands that have created smartphone cases, and we have made a selection for you to choose from. 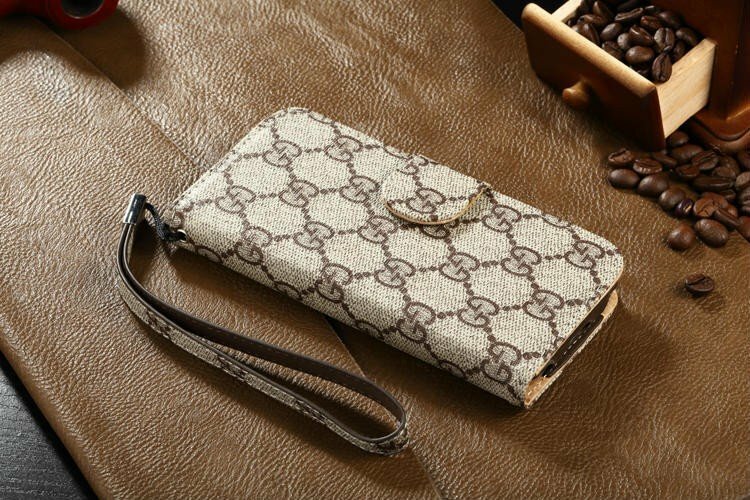 Fashion house Gucci has released several iPhone cases so far, but the most popular is their Silicone iPhone 6/6+ soft case with engraved GG pattern on the back. The case is available in the colors Black, grey, green, red, white and blue. We have tested the cover, and I can highly recommend it. The case feels very nice when you hold it, and it gives you a good grip on your phone. The cover also has a small bezel at the side of the screen, which means that you can put your iPhone down on any side you want, as it is fully protected from scratches and cracks in the screen. 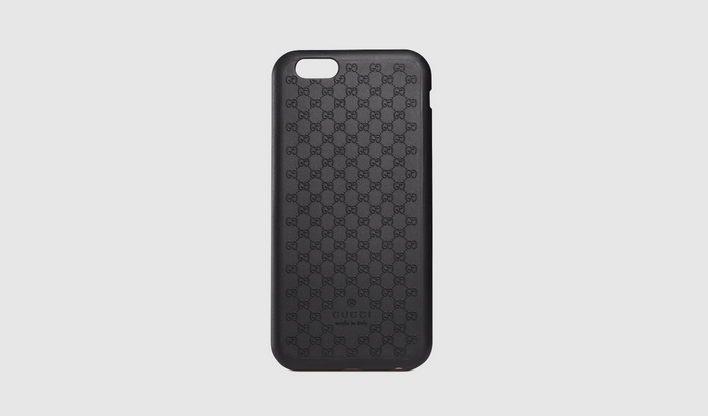 The cases are available on the official Gucci shop, or you can pick them up in one of their stores or boutiques. The price is measly for Gucci’s standards, and you can count on paying $70 for this cover. Versace also has come up with a hardcover for the iPhone 4/4S. They call it the SoHo Edition iPhone Cover which is a hardcover for the iPhone with a very small price of only $50. The purchase includes the cover, and a nice Versace box. This cover is the ideal gift if you are looking to give something awesome for a low price. 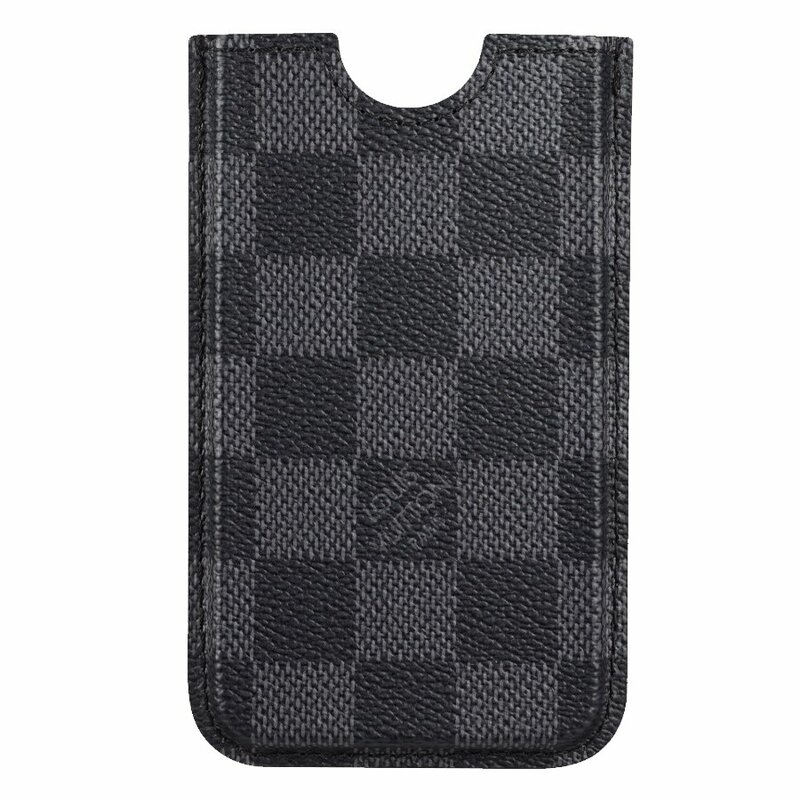 LV has also released a series of sleeves for the iPhone 6/6+. The sleeves are available in different patters, like the Damier Canvas, and the Monogram Canvas. Available in Brown, Black, White and other colors. The LV sleeves protect your whole smartphone from front to the back, and you can easily take them out the sleeve to use it. They are handcrafted from the finest leather and as said before available in different prints. They are available on the LV website and in their official flagship stores. 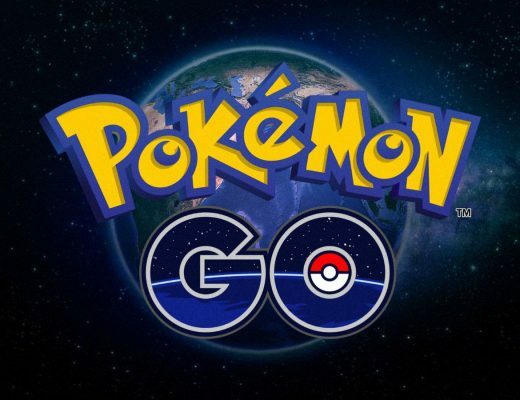 If you want to buy them online The price ($315) is a little bit higher as the cases mentioned in this article before, but that shouldn’t keep you from purchasing. There are also a lot of other designer cases for Apple devices like the iPad and the iPad Mini. We will cover those in a next post.